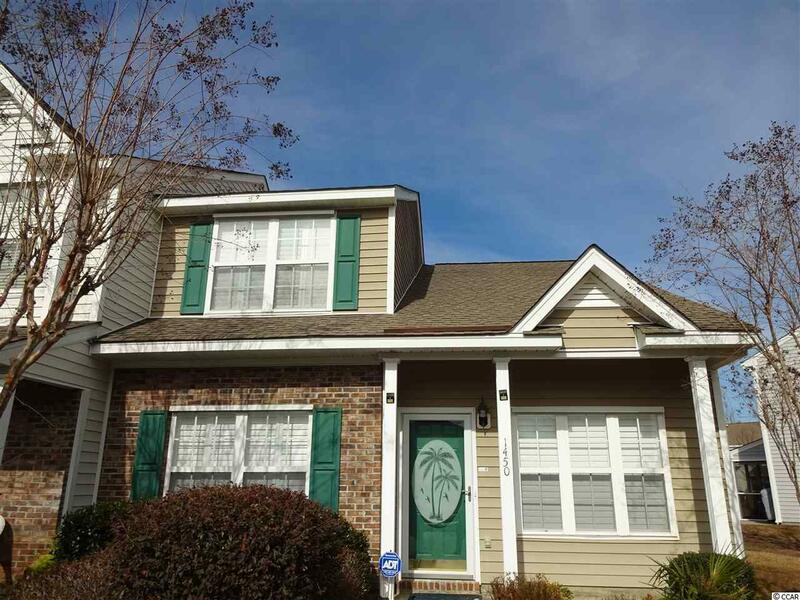 Incredible 3 bedroom and 2.5 bath end unit Townhome in pristine condition is located in the Heart of Myrtle Beach and is Priced To Sell!!! 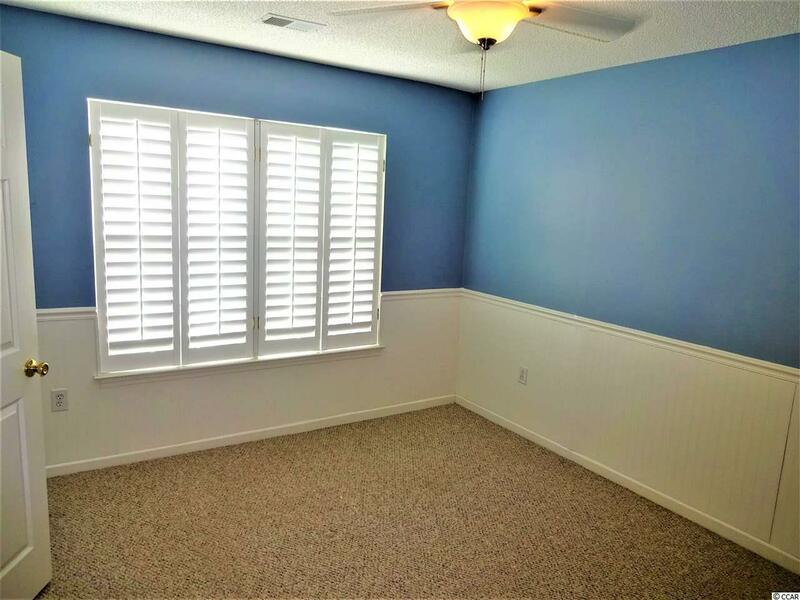 This Townhome has tons of upgrades such as Plantation shutters throughout and upgraded light fixtures and fans and wainscoting and chair molding, tile floors in the kitchen and bathrooms and much more! 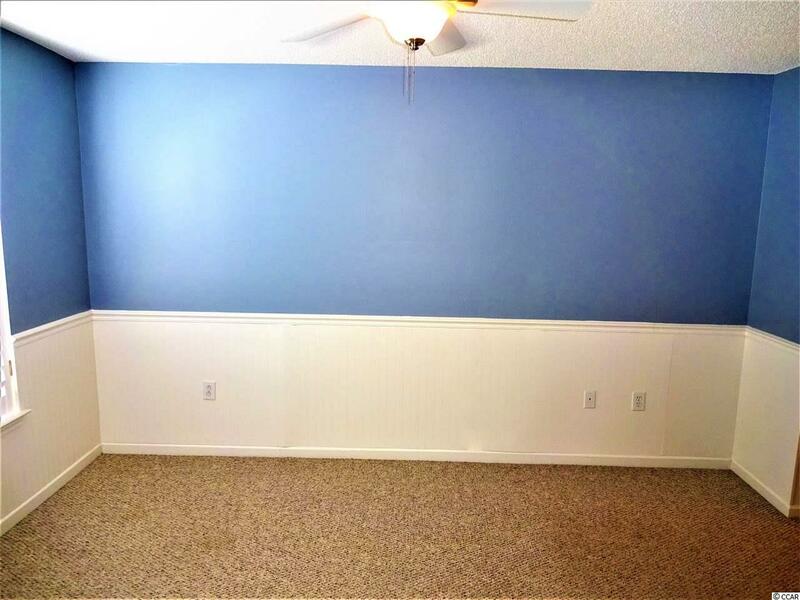 This home has the master bedroom on the first floor and the other two spacious bedrooms are upstairs and all of them have lots of closet space. The kitchen has lots of beautiful white cabinets and comes with all of the appliances including the washer & dryer. Off of the back of the home you have a large screened in porch with a big storage closet that over looks the lake & wildlife. This unit is just steps from the pool and dog walking area and Parkview is located just 1 mile from the beach and is close to the airport and restaurants and entertainment. 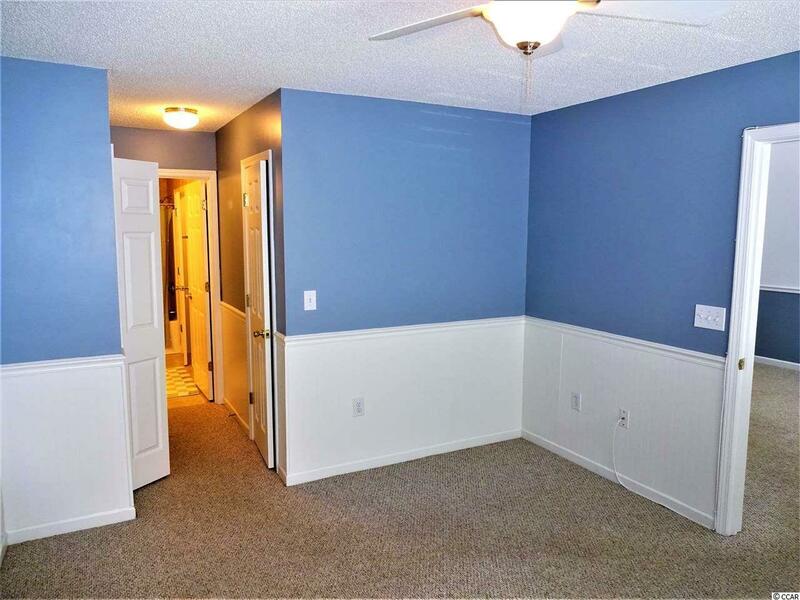 This Gated community is highly sought after in the Myrtle Beach area and is move in ready. Don't miss this great opportunity to own a Piece of Paradise at a Fantastic Price!!! Parkview Subdivision - 17Th Ave.